If you are looking for winter activities for couples or things to do in Leavenworth over the winter, you have come to the right place. 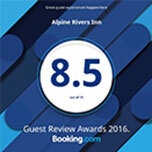 The ALPINE RIVERS INN wants our guests find the adventure they are looking for, whether it is thrilling ski jumping and Leavenworth tubing or attending Leavenworth events such as the Bavarian Ice Fest and the Lighting Festival. Our staff at the ALPINE RIVERS INN looks forward to showing you what a Leavenworth WA winter is all about! Offering more than 27-kilometers of cross-country skiing, including an eight-kilometer path from the downtown Waterfront Park all the way to the Leavenworth Golf Course and Club. 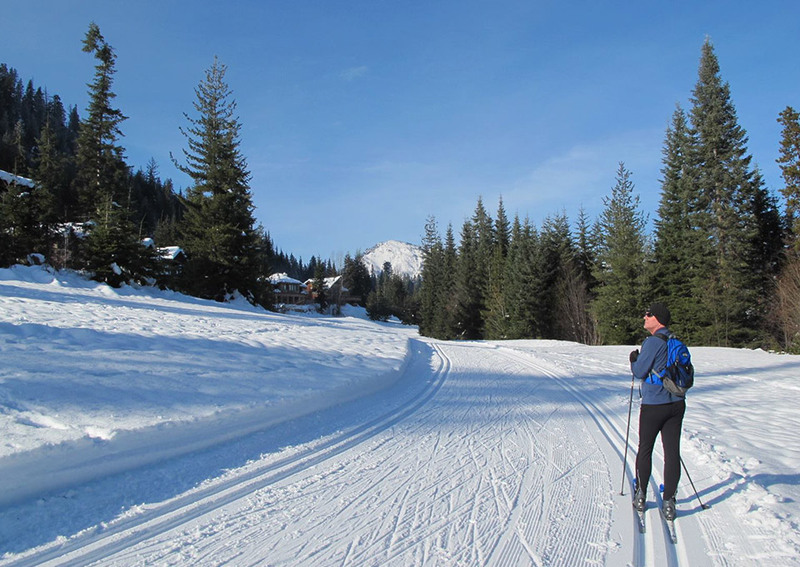 Our Leavenworth ski hill has a variety of beautiful trails that surround the town of Leavenworth, Lake Wenatchee and the Blewett Pass area, including a five-kilometer course that lights up. Check out our cross-country skiing resources below. This association sponsors a 12-kilometer cross-country seasonal skiing at the Icicle River Trail every year, from January to March 31st. Call 509-548-6112 for more information. We are a sporting goods store with over 30 years experience in camping, climbing, fishing, hiking, bicycling, outdoor clothing, and footwear. Our rental shop has bicycles, climbing, x-c skis, and snowshoes. See us for all of your outdoor needs. There are over 39 kilometers of groomed track trails and skating lanes at Kahler Glen and neighboring Lake Wenatchee. There are several trails to choose from, appealing to all levels of ability. We have groomed sledding hills. No charge for overnight guests. Call 1-800-440-2994. December through March, we have XC ski and snowshoe rentals. We also offer XC ski lessons, guided winter nature and wildlife ski and snowshoe tours. Call 509-548-0368. We are your local source for outdoor equipment, including retail, rental, and instruction services. Come see our expert staff for cross-country skiing, hiking, climbing, snow shoeing or paddle sports. Enjoy 27 kilometers of groomed tracks and skating lanes in three separate scenic areas around town. We offer five kilometers that are lit for night skiing, two rope tows, a tube run and a jumping hill. 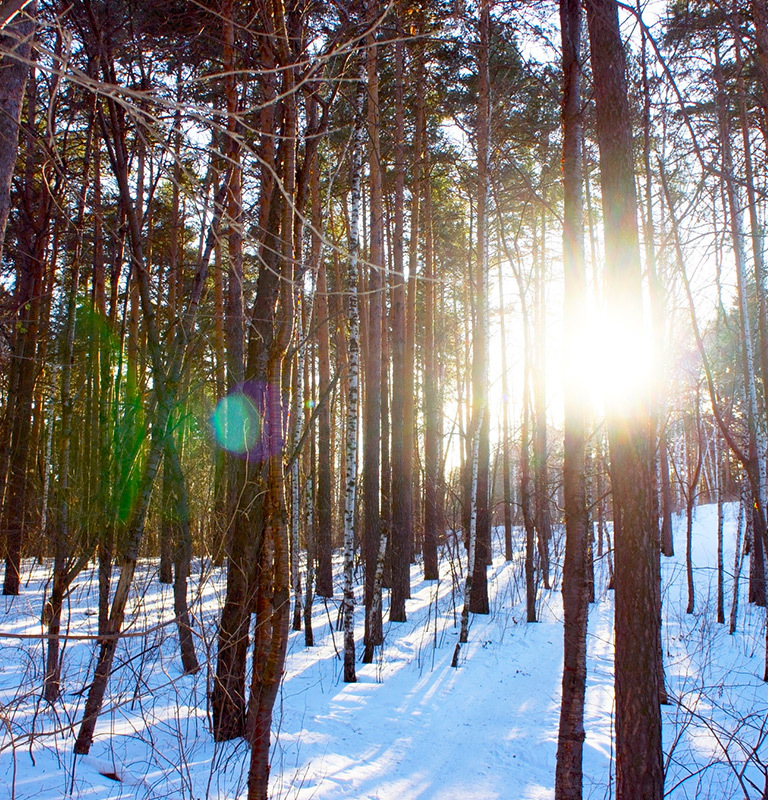 Our XC ski trails are open 7 days a week. Call 509-548-5477. Head on up to Stevens' Pass ski area where you will find 460 inches of snow blanketing the mountains. Enjoy top-notch terrain and winter celebrations at any time in this world-class mountain destination. A Leavenworth ski hill is unlike other ski hills and includes a variety of unique challenges and thrilling experiences that you will remember for a lifetime. Enjoy hometown downhill skiing, including two rope tows, snowboarding, tubing, and a new revised ski jump. We are a historic ski lodge with a snack bar. Call us at 509-548-5477. Enjoy sunshine, dry powder and great guest services when you visit. We offer downhill skiing and snowboarding, just a short 45-minute drive southeast of Leavenworth - Washington’s sunniest ski area. Call 509-663-6543 for more information. Make Stevens your main mountain and contact us for more information regarding our downhill slopes and skiing packages. Imagine trekking through vast snowy meadows, breathtaking forests and along magical snowshoe trails that have snowfalls that are several feet deep, offering a stunning backdrop for your romantic snowshoe adventure in Leavenworth. Check out our resources below for tour and ticket times. Visit our sporting goods store for all of your winter rental needs. We have numerous rentals including XC skis and snowshoes. Call us about your next snowshoe excursion at 1-800-548-4145. We are your local source for outdoor equipment, including retail, rentals, and instruction. Come see our expert staff for cross-country skiing, hiking, climbing, snow shoeing or paddle sports. Our company has snowshoe rentals from December through March, as well as XC ski lessons, guided winter nature tours and wildlife ski and snowshoe tours. Call 509-548-0368 for more information. Leavenworth has some of the most beautiful and most romantic sleigh ride trails in the country. Allow yourself to sit back and relax with your true love while you tour through this magical mountain destination on a sleigh. Check out our resources below for tour and ticket times, as well as included activities. Let our horses treat you to a tour of this beautiful, secluded mountain valley, 15 minutes away from town. Enjoy hot cider, a rustic ranch setting, and sitting by a warm and cozy fire with plenty of indoor seating. Call us directly at 1-800-221-7433. Located just two miles from town in the Icicle Valley are breathtaking open meadows and the Icicle River, which are perfect for winter sleigh rides and backdrops. Call us at 1-800-497-3912 for more information. Experience an exciting horse-drawn sleigh ride or book our sleigh dinner package, which includes meals such as certified Angus prime rib and Pacific Northwest smoked salmon with all the trimmings. Reservations are required. Take an old-fashioned sleigh ride, snuggle under blankets, and then warm yourself by a cozy fire with a cup of hot cocoa. Just two miles from town this experience is what memories are made of. Book a romantic sleigh ride by calling 1-800-678-4512. Leavenworth has some of the best snowmobiling in the country! Experience the great snowy outdoors with speed this year. Contact one of the companies below for more information on snowmobile adventures in Leavenworth, WA. For an incredible high mountain experience in the wintertime, try our guided snowmobile tour! Enjoy one to four hour trips starting at $55. Cold weather gear included. Reservations are required. Try out our self-guided snowmobile rentals and tours this winter and experience freedom on the slopes! Call us at 509-264-4039 for more information.